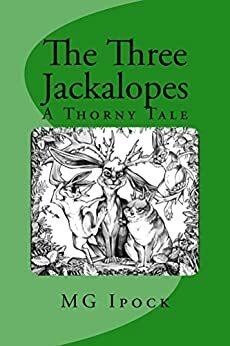 The Three Jackalopes is a not so tall tale of learning and adventure set in the wilds of Texas. It's a lesson in being responsible, honest and putting the gifts we are given to good use. The story is told by one of the creatures himself. Who knows what secrets might be revealed about the elusive Texas Jackalope?